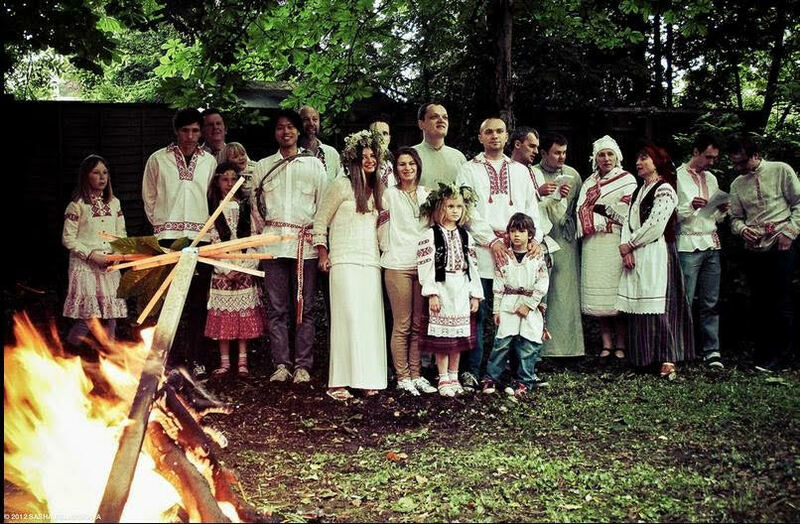 The Anglo-Belarusian Society invites its members and friends to the traditional Kupalle (Midsummer) celebration in the garden of The Belarusian House, 52 Penn Road, London N7 9RE on 30 June 2018, 4pm-10pm. Please assist us if possible by bringing along flower-crowns and wearing Belarusian costumes. The use of the Belarusian language will be encouraged! All gifts of cold food, wine, beer and soft drinks will be gratefully received, but – please – NO SPIRITS. There will be a collection to cover expenses (£7 for members, £9 for non-members). This year’s Kupalle is made possible thanks to the support of the Belarusian Charitable Trust and the Association of Belarusians in Great Britain, who provide the venue for the event. This entry was posted in ABS and tagged belarusians, Islington, kupalle, london, Midsummer celebration. Bookmark the permalink.